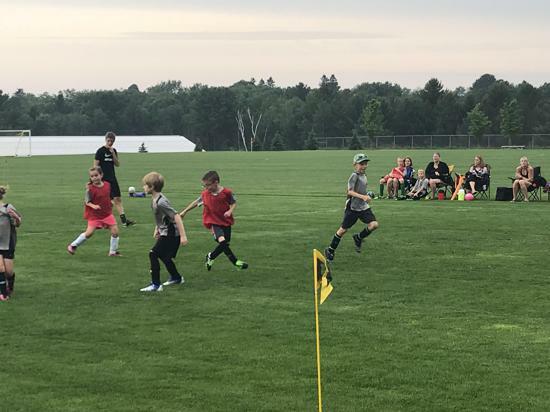 Firecrackers Youth Academy — Registration is Open! MC United Soccer Club is excited to offer a youth developmental soccer academy for our community's youngest players. 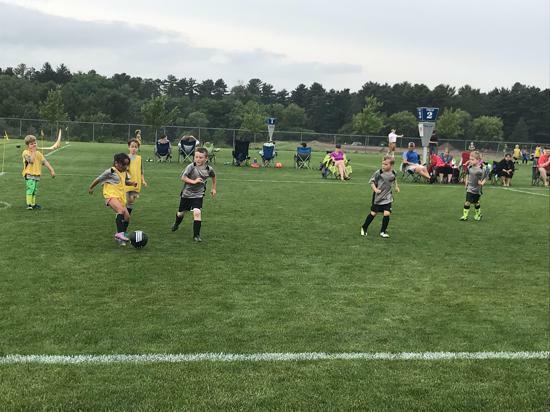 The MC United Firecrackers Academy is open to all area youth ages 4 to 7 (including those turning 8), regardless of school, soccer club, or recreational program affiliation. 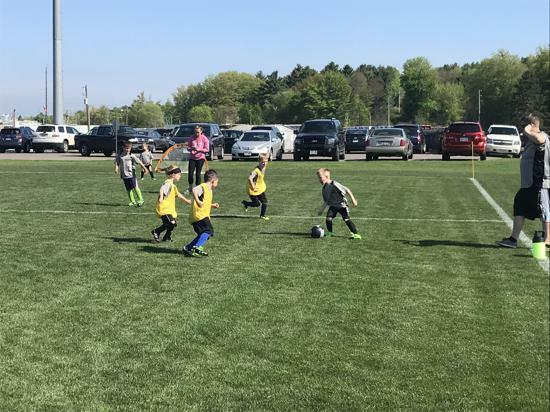 Beginning this year, we are adopting US Youth Soccer’s Play-Learn-Play format. 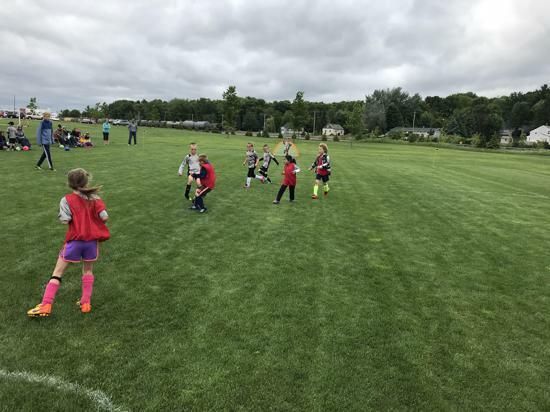 The format allows kids to use skills while having fun and for coaches to see what skills need improvement. 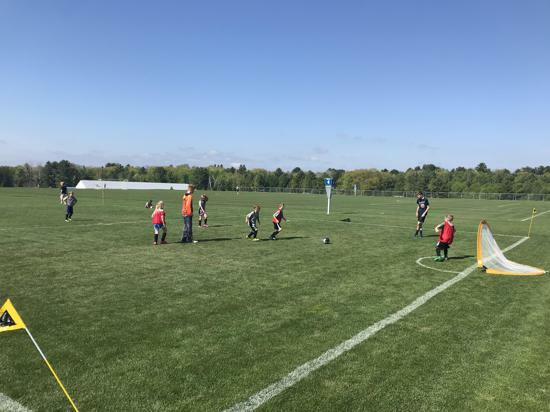 The skills sessions focus on soccer fundamentals and proper techniques while creating a fun environment that allows athletes to learn the game of soccer. The games sessions allow players to utilize the fundamentals they have learned during the skills sessions. Who can register for the academy? Registration is available to those born after January 1, 2011 and before June 1, 2014. Please contact the director to inquire about birthdays outside that range. When will the academy run? What times will the academy start? Where is the Firecrackers Academy held? All sessions are held at the Eastbay Soccer Complex fields vary based on the night. $63 and will cover the registration and field fees. 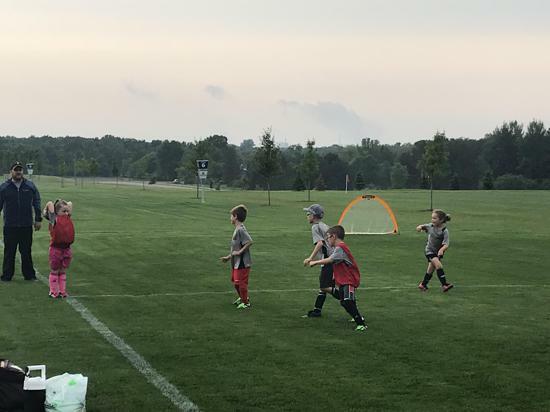 The Firecrackers Program is organized and run by MC United Soccer Club coaching staff, experienced players and dedicated parents.